And get unlimited access to this gym and 1419 others. Cygnet Leisure Centre is a multi-purpose fitness complex located in DA11 Northfleet. 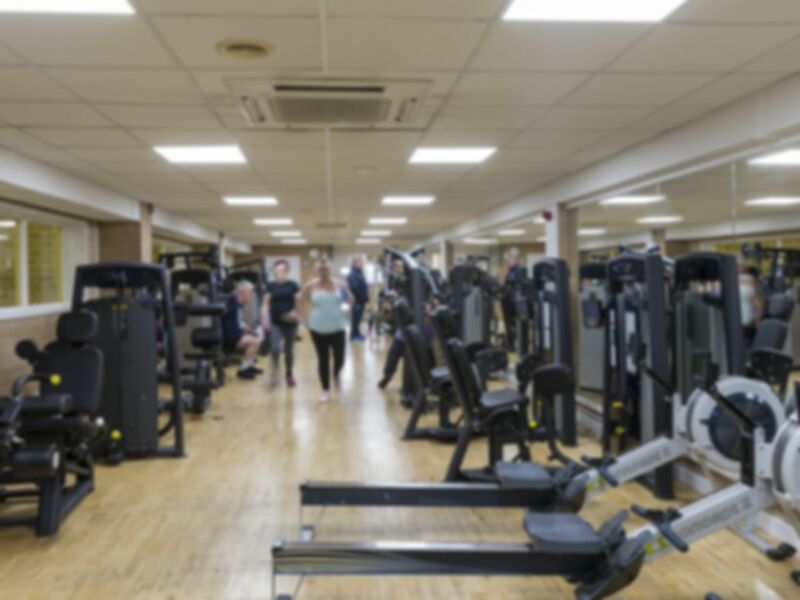 The centre is located near to Northfleet Technology College and contains an 88 station gym, swimming pool and sports hall. Cygnet Leisure Centre gym is split over 2 floors. The cardio area of the gym contains pulse fitness equipment with treadmills, bikes, hand bikes, crosstrainers, rowers and steppers. There is also a weights area in the gym which has benches, dumbbells up to 40KG and resistance machines (cables/plate loaded). Alongside the weights area is a separate functional training room with TRX, plyometric benches, kettlebells punch bags and battle ropes. A separate spin studio is also available to use in between class times. Changing rooms are available and free parking can be found on site. Buses can be caught to and from the centre via the bus stop at Hall Road. Fantastic. I even had the trainer design me a workout with no stigma attached that I wasn’t a monthly member!